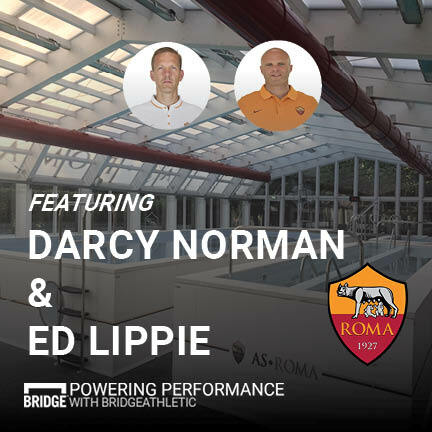 In part one of our AS Roma breakdown, we explored how Director of Performance Darcy Norman and Head Performance Coach Ed Lippie adapted a structure around a core mission statement; “putting the athlete at the center of all decisions.” And how this structure allowed them to create a performance ecosystem. 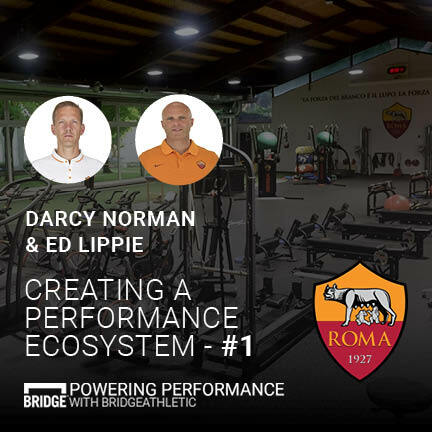 In part two, we’ll explore the benefits from leveraging this structure and how coaches gain more time for creativity while in the training center. 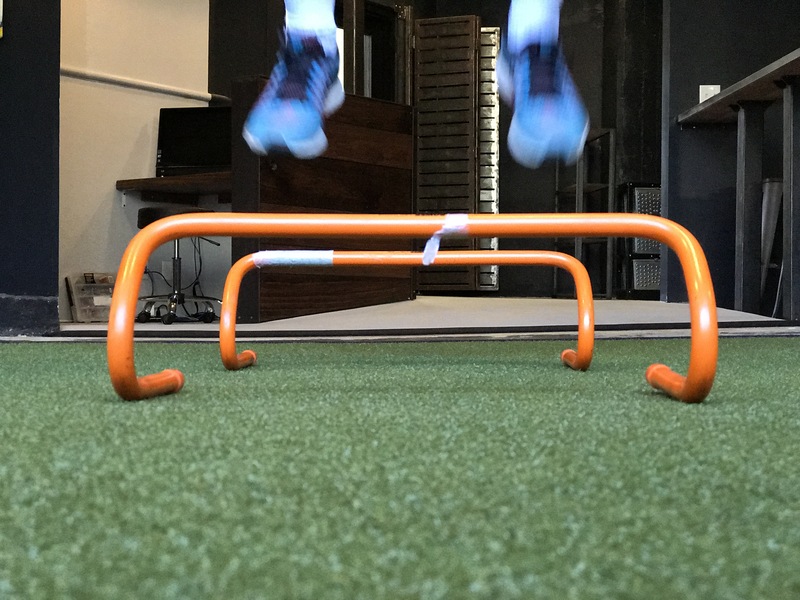 “Creating systems allows you to be more creative because if you’ve got a framework that you can fall back on, it frees your mind to come up with some creative tweaks.” While routine is key, breaking out of the mundane in the training center can help both the staff and the athletes feel refreshed every time they come in. 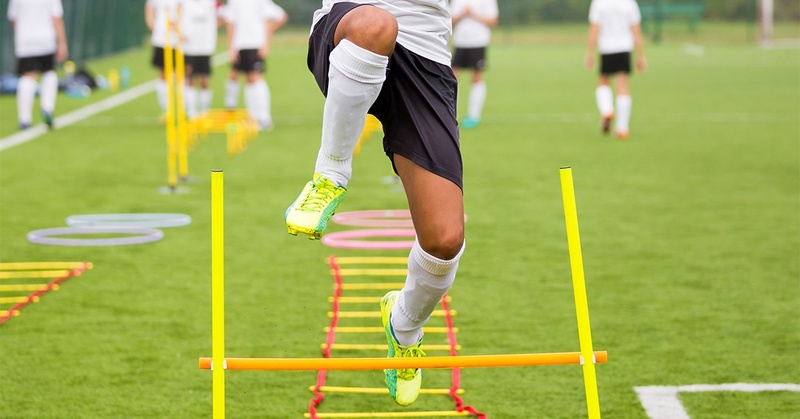 Soccer players spend the entire summer preparing for their dreaded preseason fitness test. Ranging from the infamous beep-test to a strenuous timed run, most soccer teams require their athletes to complete a fitness test at the beginning of preseason. It is the first chance an athlete has to make a good impression and will set the bar for the rest of the season. Soccer players all over the world cringe at the thought of tearing their anterior cruciate ligament (ACL). Unfortunately, this season-ending injury is very common amongst soccer players. In the United States alone, there are between 100,000 and 200,000 ACL ruptures per year (Friedberg). The ACL connects the femur (thigh bone) to the tibia (shin bone) and serves as an important stabilizer in the knee to prevent bones from over-extension and over-rotation. However, typical movements in soccer can put an immense amount of stress on a player’s knee causing injury. An ACL rupture is certainly one of the most serious knee injuries in soccer, but after surgery and rehabilitation athletes can return to play within 6-12 months. Additionally, soccer specific training reduces the risk of injury. 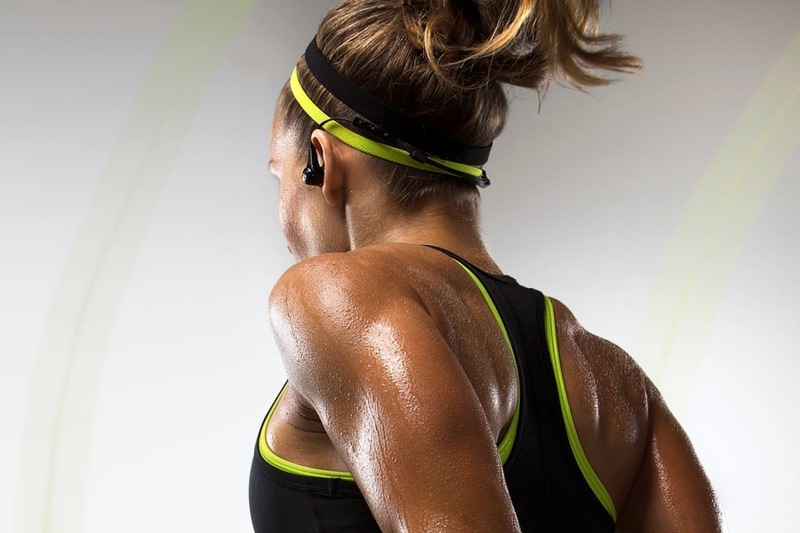 A proper dynamic warm-up is an important step to prepare an athlete’s body to perform at maximum intensity during a workout, training session, and competition. In the past, a traditional warm-up routine involved a light jog followed by extensive static stretching. Studies have shown that too much static stretching lengthens muscles and nerves, which in turn decreases athletic performance for up to two hours. Unlike this “sit and stretch” method, an active dynamic warm-up increases body and core temperature, increases blood flow to muscles, focuses the athlete’s mind on the task ahead, and enhances coordination and motor ability. Thus, an effective dynamic warm-up should incorporate sport-specific movements and cause athletes to break a sweat in order to optimize athletic performance.